I am a big fan of MAC products. I love the packaging, the formula of their makeup and the fact that each product is made to a very high standard. It was no surprise that when I purchased the 190 Foundation Brush and used it for the first time, I fell in love with it, just like I have with most of their other products. 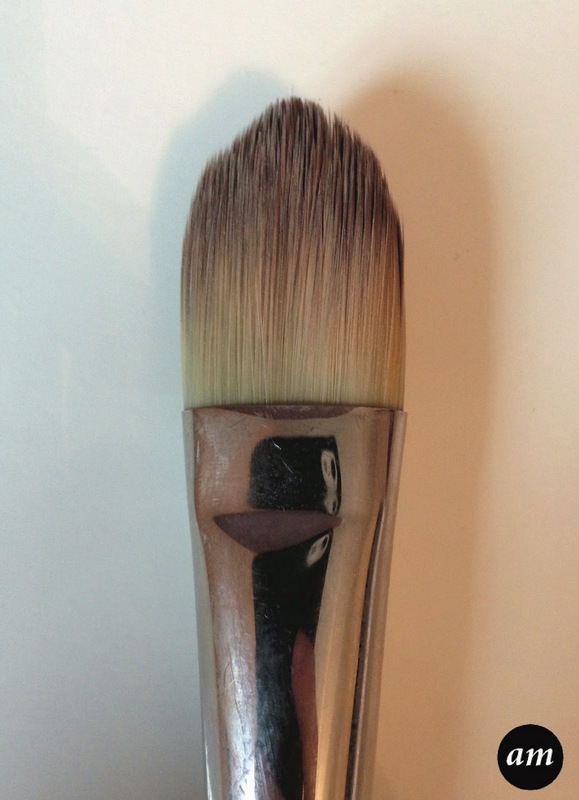 The 190 Foundation Brush has very soft bristles, that together form a dome shape. It comes clean easily, whether you are washing it with shampoo or a brush cleaner. This brush is super soft on your skin and applies foundation brilliantly, leaving you with an even finish.This Foundation Brush does't malt, which tells you it is made of a high quality. I had read quite a few bad reviews on this brush, with some people saying it was hard to blend foundation and it left your face streaky. 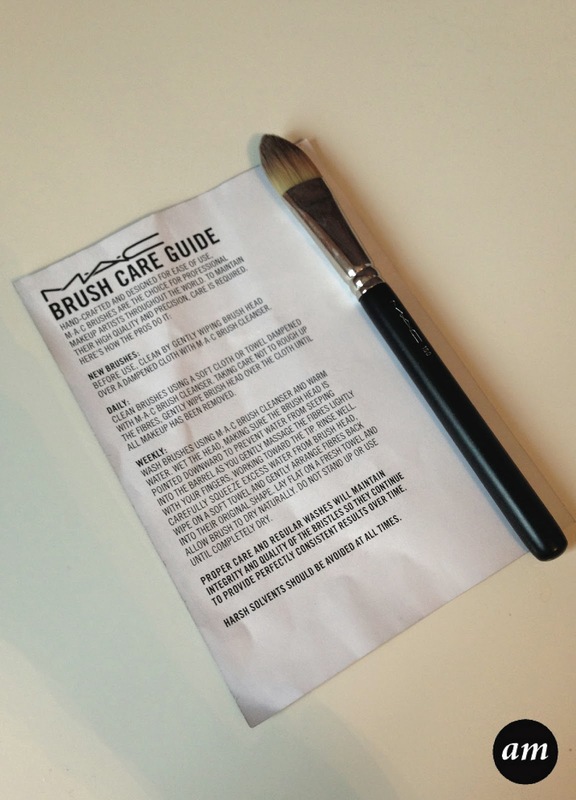 However I have not found any of this and I have been using this brush to apply my foundation daily. All I can suggest is that their foundation isn't up to much or they are not applying it properly. I would defiantly recommend this brush as it will last you forever and makes a big difference to the way your makeup looks. The price of this brush is £27/$34, which is quite expensive, but there's no point buying high end makeup if you don't buy the tools. 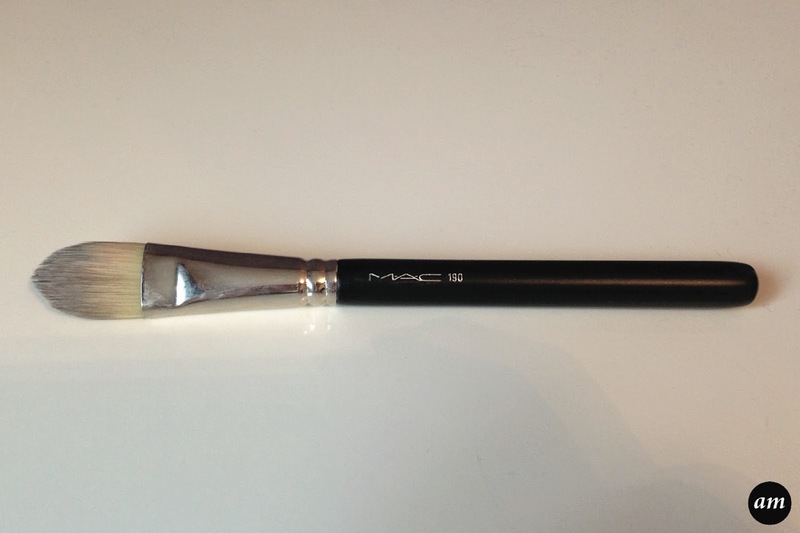 Have you tried the MAC 190 Foundation Brush?